Weight loss is by far one of the most difficult endeavors that one can undertake. That is why most individuals rely upon weight loss supplements and dietary pills in hopes that the process will become easier. Unfortunately, something that seems too good to be true is usually too good to be true. Many companies that market their weight loss pills and supplements employ false advertising with the intent to boost sales. One such product on the market that fails to deliver on the weight loss claims is known as Liporidex. 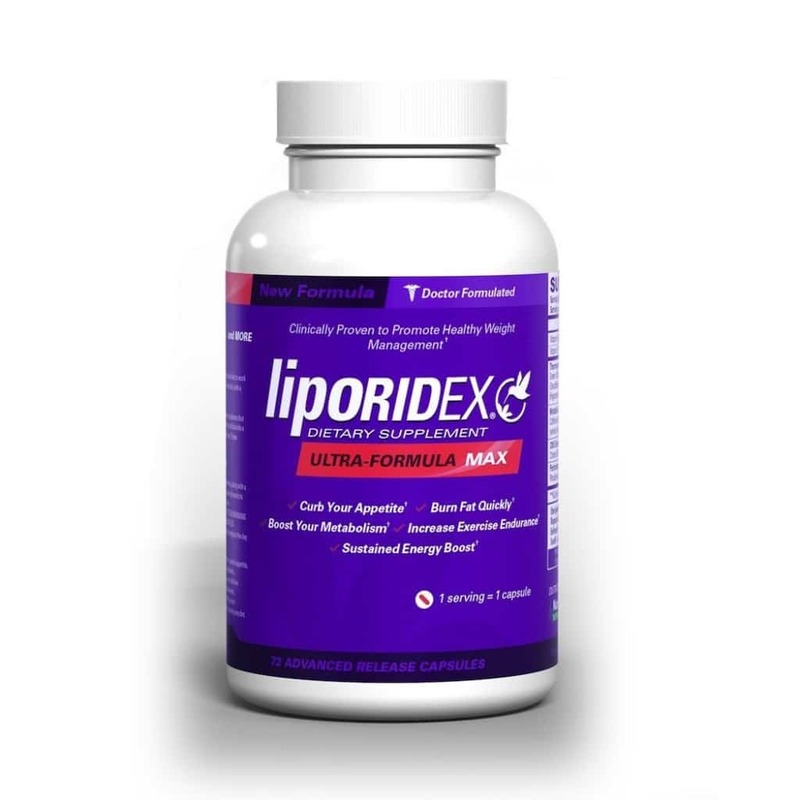 Liporidex is a dietary supplement that claims to reduce your weight through boosting your metabolism to burn extra fat. Typically, it’s recommended as the best diet pill for women. Scientifically, it is known as a thermogenic. Meaning, the product works to increase your body’s heat through stimulating your metabolism. Few medical professionals claim that this process is an effective weight loss treatment. In addition, the product claims to contain special ingredients that prevent the feeling of hunger, which keeps your appetite at bay throughout the day. Lastly, the product is also known for its high caffeine content, which is intended to aid in further enhancing your metabolism and increasing your heart rate for weight loss purposes. -Alpha Liphoric Acid is a compound that occurs in the body natural. While it has many positive properties, none of those properties are detailed as weight loss enhancers. Liphoric Acid is also known as thiotic acid, and its main purpose is to work as an antioxidant in the body. This means it helps cells regenerate and it protects the body against carcinogens. Another purpose of Liphoric Acid is to treat diabetes. Again, none of the properties of this ingredient lead to the loss of weight. -Guarana, another prominent ingredient, is an extract derived from the Guarana plant. The purpose of this additive is to stimulate weight loss through the plant’s ability to heighten blood pressure. Essentially, it is a stimulant that works exactly like caffeine does. Constantly ingesting this ingredient with other stimulants in Liporidex can be unhealthy, especially for those with heart conditions, poor blood flow, and negative reactions to caffeine. -Green Coffee Extract is the third prominent ingredient of Liporidex. Green coffee seeds are coffee seeds that have yet to be roasted, and while they contain a high amount of antioxidant properties, they can also be unhealthy for the body. Because green coffee acts like caffeine, such dosage that is coupled with Guarana seeds can be damaging for those who are susceptible to heart problems, high blood pressure, insomnia, and the like. Among the main ingredients, one of the underlying mechanisms of action of Liporidex is Phenylethyamine, or PEA. PEA in products typically stimulates weight loss, however it also can be extremely dangerous for the body. Research has shown that ingesting PEA can cause severe headaches and intense nausea. Liporidex comes in a container of 72 diet pills that are recommended to be taken at night. 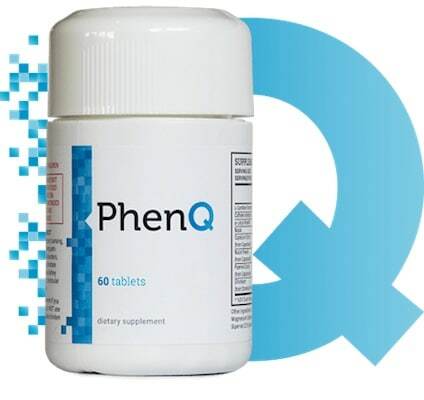 The product claims that with one dose, which is equivalent to one pill, the weight loss process begins instantly. Because the product can make users drowsy, doses should not be taken before driving or before any task that requires concentration and focus. Using the product should be limited to only 3 capsules per day. Due to the high caffeine content, Liporidex has a number of severe side effects for those who cannot handle caffeine very well. A few of the most common side effects are insomnia, nausea, constipation, diarrhea, and increasing blood pressure. These side effects mainly result from the product’s content of PEA, bitter orange extract, and high levels of caffeine. It is recommended that before using this product, that one consult a healthcare professional. However, it should be noted that this product is mainly ineffective in promoting weight loss. Rather than rely on over the counter weight loss products that employ false advertising, it is better to employ natural methods. In addition, taking this product clearly has a number of adverse effects, those of which one is better off not dealing with.